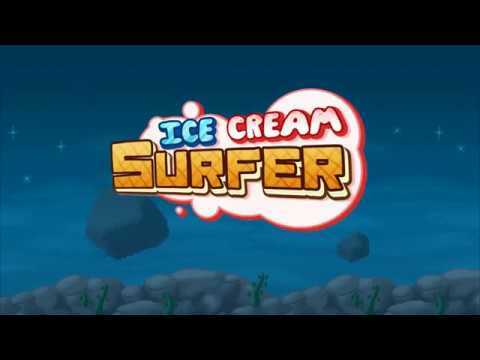 Ice Cream Surfer was released on PS4 and PS Vita 283d ago in the US and the UK. Notify me when Ice Cream Surfer is available. Based on 1 Ice Cream Surfer review, Ice Cream Surfer gets an average review score of 50. Ice Cream Rider Is far from being a terrible game, but several alarm bells ring when you get down to playing it.